The last Endurance World Championship race of the year took place at the French Circuit Paul Ricard in Le Castellet. 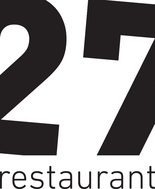 The 24 hours Bol d´Or race at Paul Ricard was after 16 an year absence. Slovak team Yamha Maco Racing, wanted to continue with the excellent eighth place which they took in Germany. The Riders of Yamaha Maco Racing in Le Castellet were, Marko Jerman (SLO), Anthony Dos Santos (FRA) and his compatriot Lucas De Carolis. 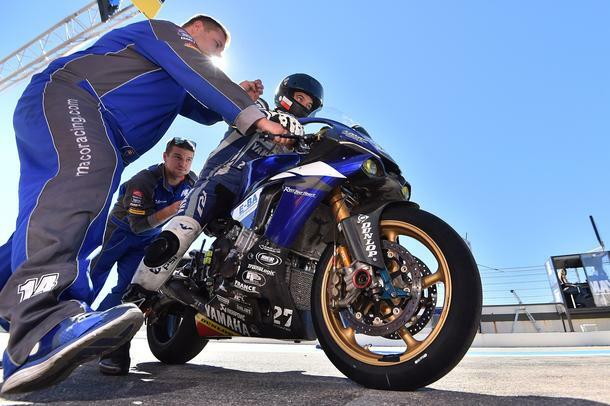 De Carolis, unfortunately injured himself during the first qualification, so his place in the Yamaha Maco Racing Team was replaced by the experienced spanish rider Pedro Vallcaneras / former World Cup winner in the Endurance Superstock class. Despite De Carolis´s injury the Slovak team already succeeded in qualifying, where he won the eleventh starting position and with the traditional tactic of gradual on the higher position start on the Saturday at 3 p.m. in to the race. In the beginning everything went well and during the night hours the Slovak team were pushing for 5th-7th positions of the overall ranking. However, during the early hours, came the first technical problems with the bike. Even with having these issues, in the morning the team has been in the game for seventh place overall. In the final hours unfortunetly started technical problems which escalated which meant is was a fight for “survival” to finish the race. Despite the technical problems the excellent performance at the beginnig and during the middle of the race the Yamaha Maco racing team finished the race in 14th position overall and 7th in EWC class. In their 13th season in the World Endurance Championship , Yamaha Maco Racing Team on the 13th position overall.